Welcome to another And Finally, a compendium of the smaller stories and rumours from the week in wearable tech. This week we’ve published our big verdict on the Samsung Galaxy Watch Active and brought some of the biggest deals from the Amazon Spring Sale. But read on for the smaller stories of the week you might have missed. There’s been plenty of deals around in the UK this week with the Amazon Spring Sale, but over in the US, it’s Walmart getting involved with the big deals. You can bag an Apple Watch Series 3 for $199 (38mm) with the 42mm coming in at a tempting $229. The Apple Watch Series 3 might be a generation behind, but with watchOS 5 it’s still got all the best features, and is a steal for sub $250. You can even pick up cellular versions too – all for $299/$329. Check out our guide to the best smartwatches and, if you’re wondering what the Apple Watch is all about, our missing manual guide. Milan Design Week was a hotbed of crazy art-inspired tech installations, and Google was there getting in on the act with a special, biometric wristband which pairs up with a smart home exhibition called A Space For Being. It’s an interiors space with a wearable tech twist, as Google’s tech will tell you which style you feel most comfortable in. 9to5Google reports that visitors walk around the installation the specially designed band will track biological responses, including “heart activity, breathing rate, skin temperature, skin conductivity and motion.” Users will be notified of which of the zones they felt most at home in, based on their biometric reactions. We can’t see this tech arriving in a consumer product, but we’re still very excited about the prospect of a Pixel Watch arriving at some point this year. Read our guide to find out everything we want, know and expect from a Google smartwatch. The vision of HealthVault was a place where people could share data from wearables and services with their doctor – much like Apple Health. But limited uptake of the company’s wearables put paid to that as a serious idea – and it was reliant on people connecting in other (better) health platforms, and using it as an aggregator. For those that care about HealthVault, Microsoft has suggested alternatives. US users can export to FollowMyHealth and those who live elsewhere can try Get Real Health. How would you feel if your smartwatch told your bosses how hard you were working? Well, that’s the idea that caused fury in China, after a local authority planned to keep tabs on its street cleaners with wearable tech. The BBC reported that once equipped with the smartwatches, street cleaners in the city of Nanjing would get an alert to “work harder!” if they were stationary for more than 20 minutes. “We have continuous and close supervision. The smartwatches generate data that evaluate a worker’s performance,” city council official Tang Haiping said. However, the initiative has been cancelled after 30,000 people took to Weibo to complain. It’s not all bad for wearable tech in the workplace – check out how VR and AR is being used to change industries. 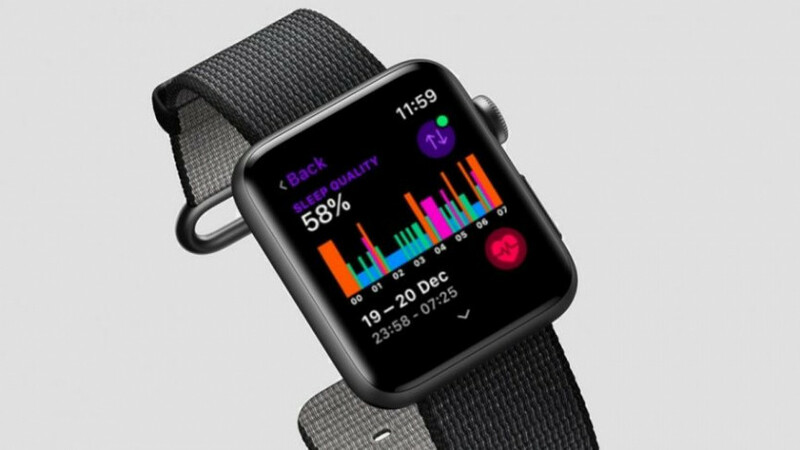 Thanks for your visiting on this page Apple Watch just $199 at Walmart, We hope this post can be a good reference for you and provide useful information for you :-).